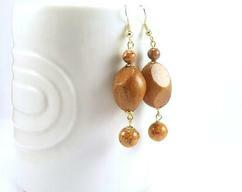 agate earrings. natural stone jewelry. sterling silver hoops. made in Canada.